All orders receive shipping for Only $7.50. Please note as we use couriers we do not deliver to PO Boxes. We are so confident that you will love our product that we offer a 100% customer satisfaction guarantee. Get Zooba toys online in Australia! Perfect for active boys and girls, a Zooba will have them bouncing with excitement while exercising and strengthening their developing muscles. 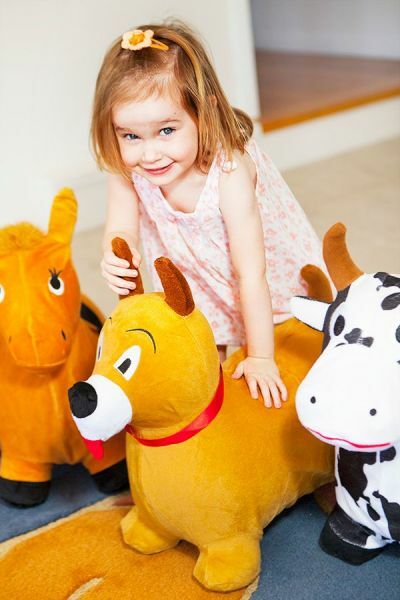 Entertaining and educational, our bouncy preschool toys help with coordination and balance... but they're so much fun, they'll never suspect they're exercising! Zoobas are the perfect toddler and preschooler toys. They're the "all the time toys" your child will never put down. Why? Awesome fun all in one! 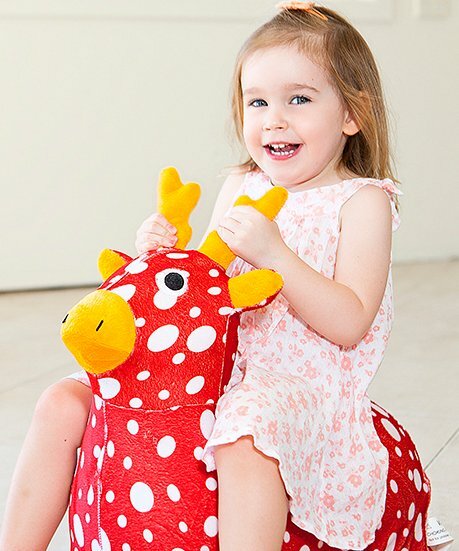 Bouncy toy, inflatable ride on, soft cuddle buddy and imaginative play friend, Zooba is the ultimate toy, from the top of their imaginations to the tips of their active toes! Wear 'em out! The perfect rainy day way to burn off that energy, Zooba helps your child develop a love for physical activity that will last a lifetime. Kid-proof. 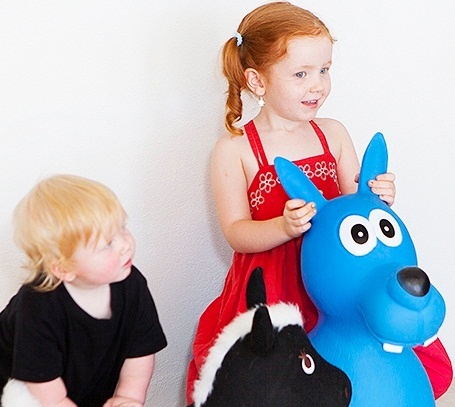 Easy to inflate, gentle on kids and floors, ready to play with in seconds, machine washable, durable and tough, holding up to 60kgs - Zooba is kid-proof! 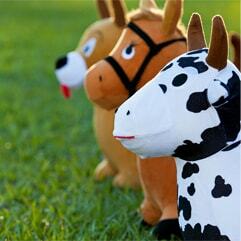 Sensory, developmental and special needs toys. Help your child explore movement and colour while developing coordination and big kid core, back and leg muscles! 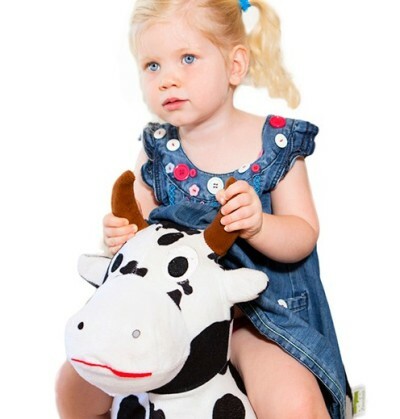 Mums of special needs kids (and their Occupational Therapists) rave about Zooba as a special needs toy. Find out if your child could benefit from a Zooba! Available fast! 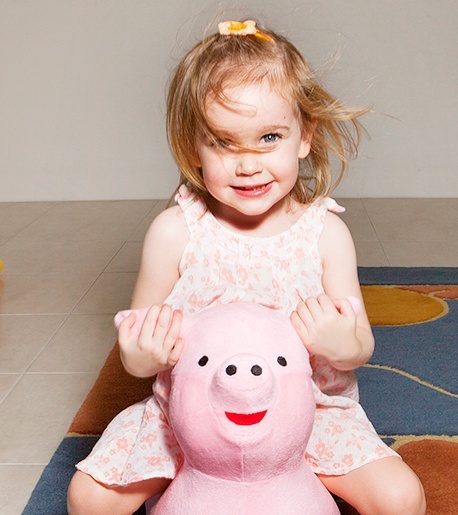 Finally, Zooba toys are for sale online in Australia, no more waiting! Order your Zooba now have him right away! Meet Ruby, the Pony, The Prettiest Toy Horse Ever! see the zoobas in action! Stay tuned for our exciting new product range!